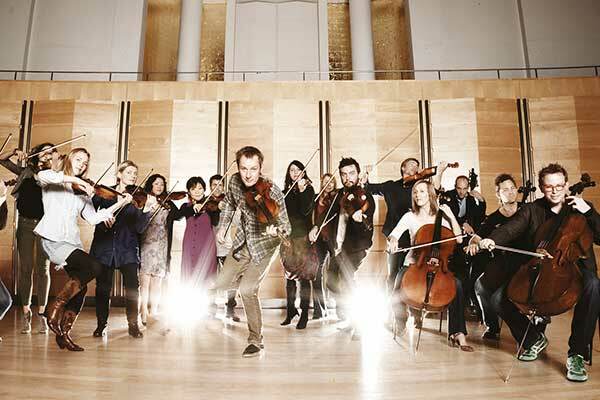 A gift or gift-voucher to one of Penrith’s many great attractions is just a click-away. 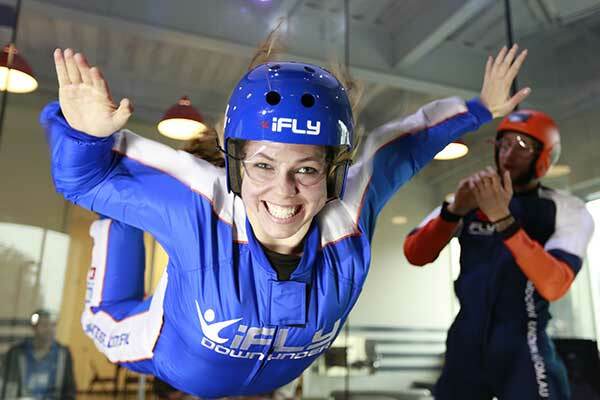 Forget the socks and undies, the box of chocolates or flowers… surprise your loved one with a gift that will challenge, inspire and exhilarate them. 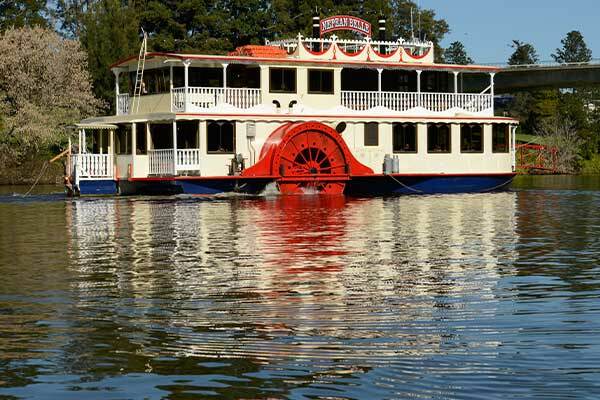 A gift-voucher to one of Penrith’s many great attractions is just a click-away! 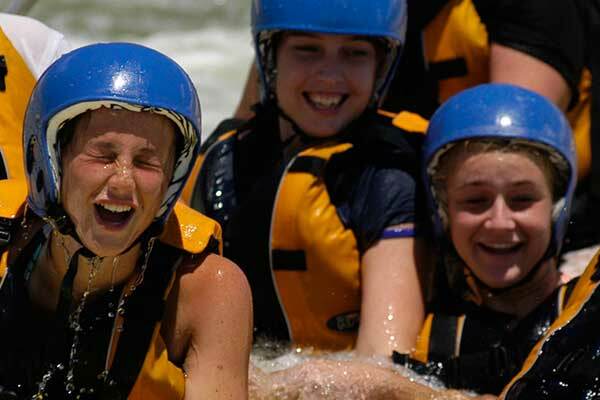 Experience the thrills and spills of guided and unguided whitewater rafting and kayaking. 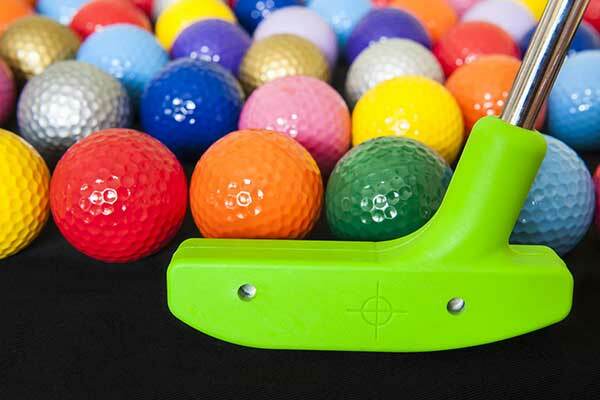 Unreal Mini Golf is like a Hollywood blockbuster and you are the star! No parachute, no jumping and nothing attaching you to planet earth! 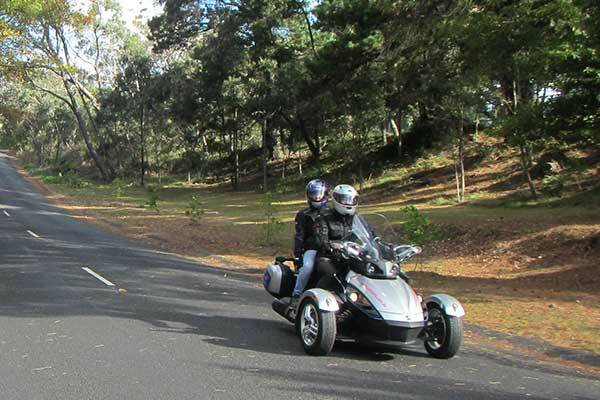 It's just you and the air... and an incredible adrenaline rush. 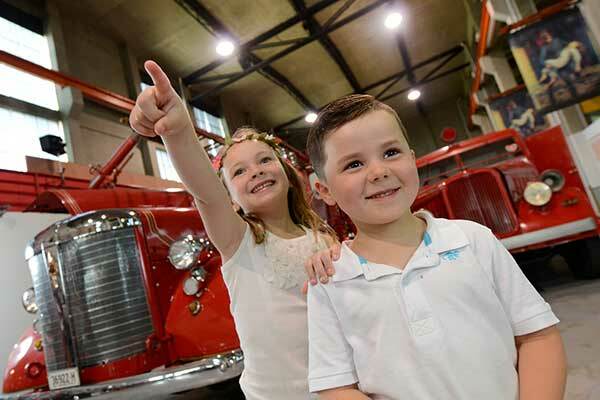 Explore the drama and danger of firefighting and learn about the history of fighting fires at the largest Museum of Fire in Australia. 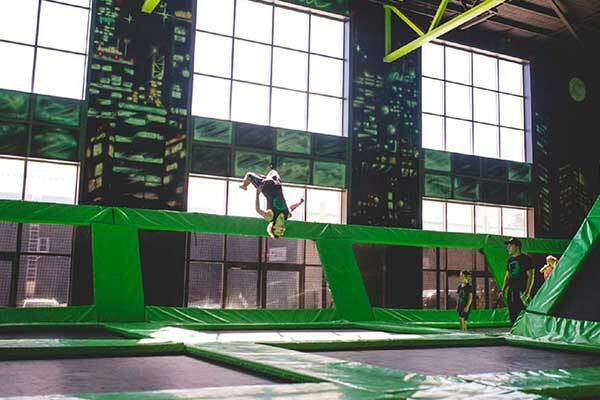 Australia's first and largest trampoline playground. 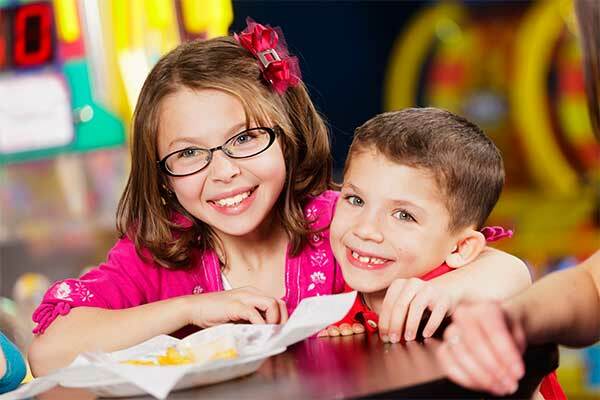 Healthy and fun for the whole family. 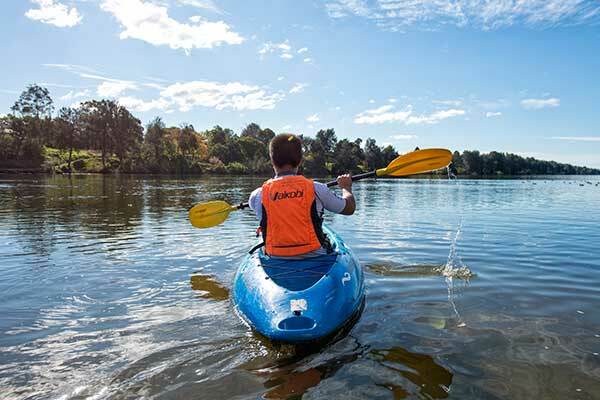 Discover the majestic Nepean River from a kayak or stand up paddleboard. 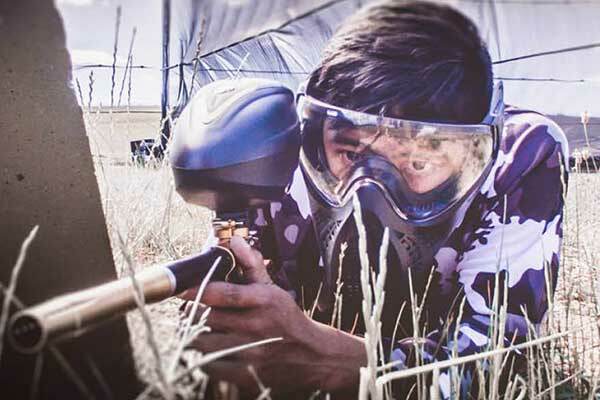 Want to have fun and don't mind getting wet? 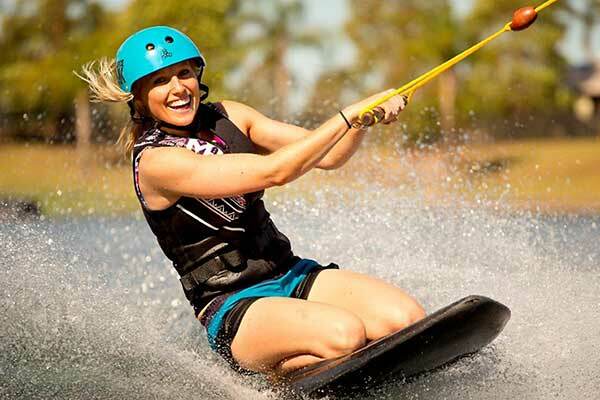 Then try cable skiing, wakeboarding and knee-boarding at this world-class facility. 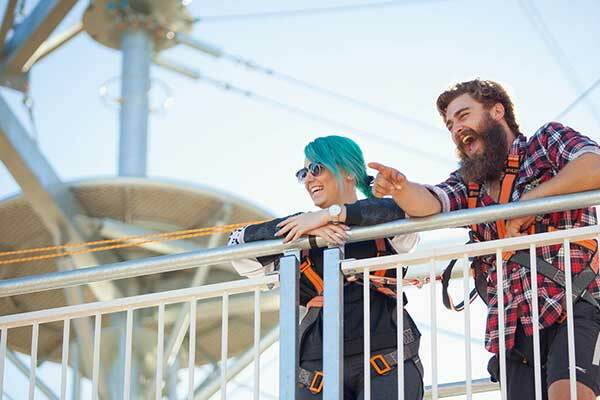 The ultimate aerial adventure park and tree climb experience! 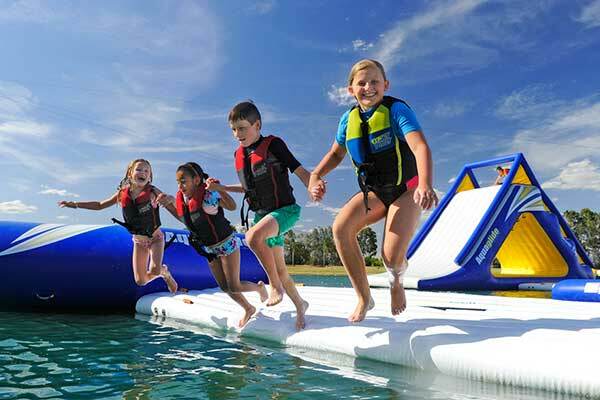 Fun, excitement and exercise for the whole family! 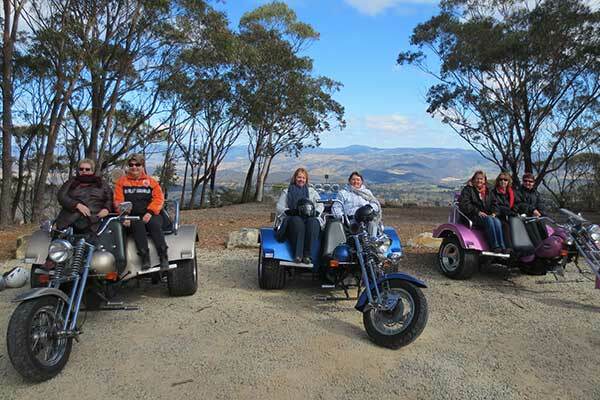 Take a ride on the wild side… discover Penrith and the surrounds on the back of a Harley! 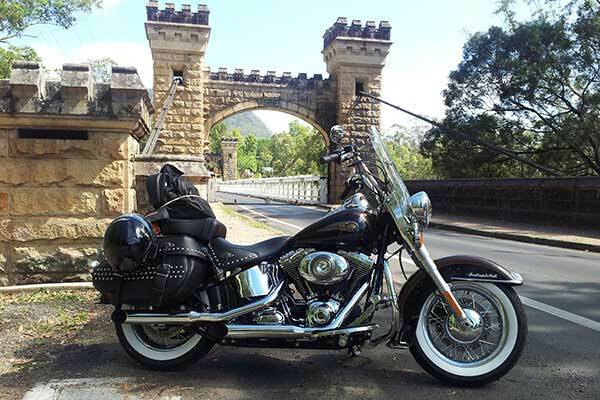 Experience Penrith and the Blue Mountains on the back of a 2013 Limited Edition Heritage Softail Classic Harley-Davidson. 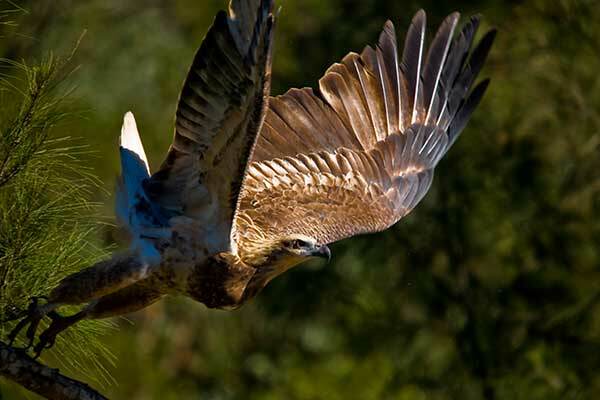 Fishing and Eco Tours along the Nepean River and Warragamba Gorge. 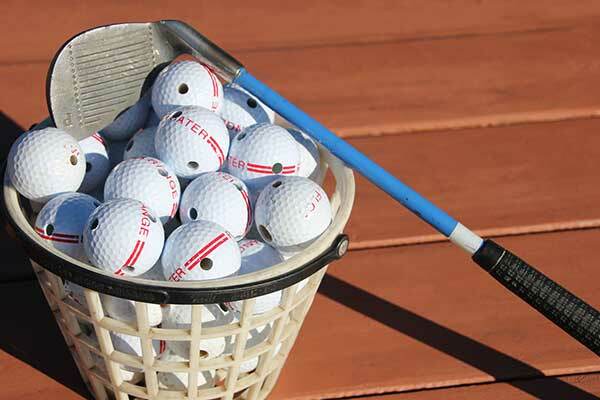 Hit aqua golf balls into a lake… on purpose! 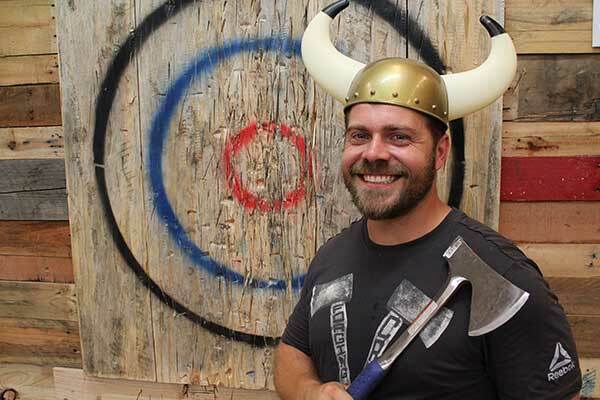 Even better, hit the target and win prizes! 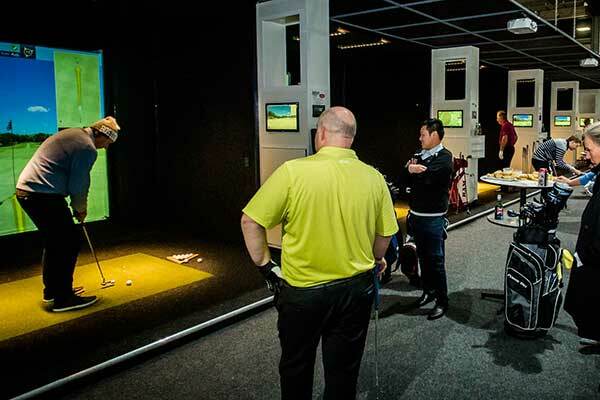 No golf skill required. Fun and simple for all ages. 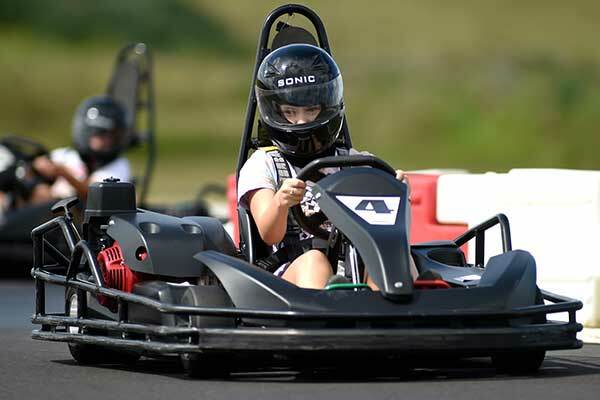 Go fast and go hard… go kart at this world class outdoor karting centre with an awesome Pro Circuit and Rookie Circuit. 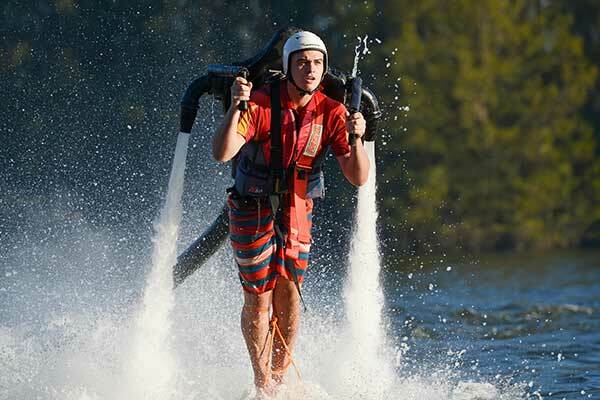 Fly through air and water using the James Bond inspired Jetpack or Flyboard! 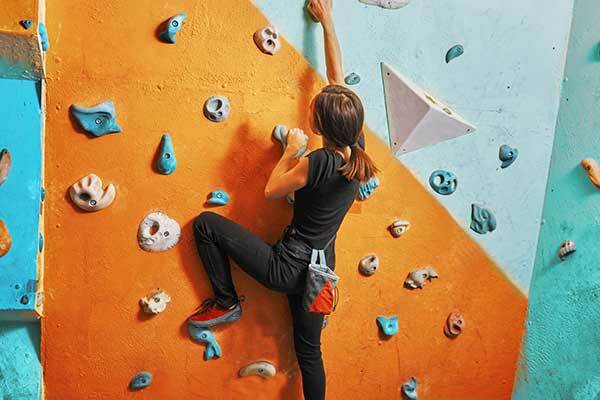 Scale to new heights at this state of the art climbing centre. Climbing for beginners and experts. 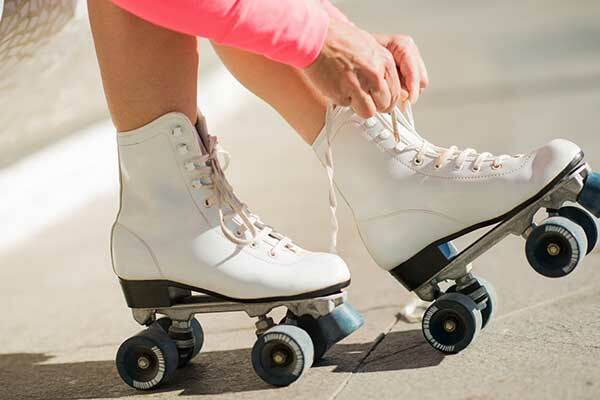 You don't have to live near the snow to experience the fun and excitement of ice skating. 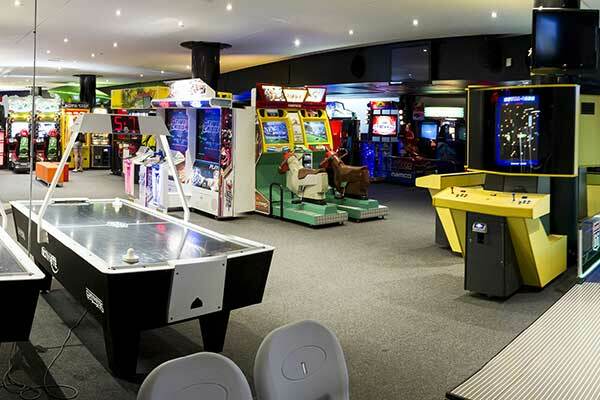 Indoor amusement arcade with interactive games - where the whole family plays! 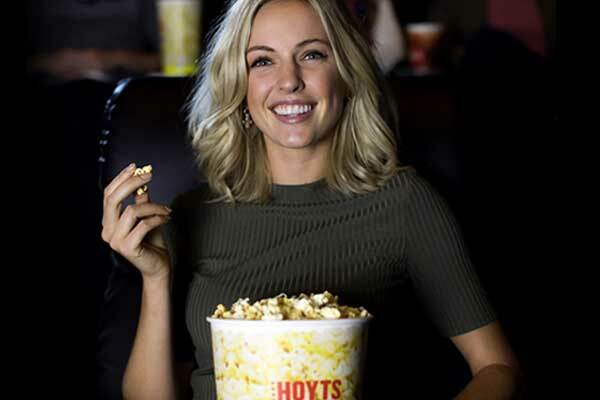 Let the kids 'Go Bananas' at Australia's largest indoor family entertainment centre - bouncy castles, tricycles and massive slide! 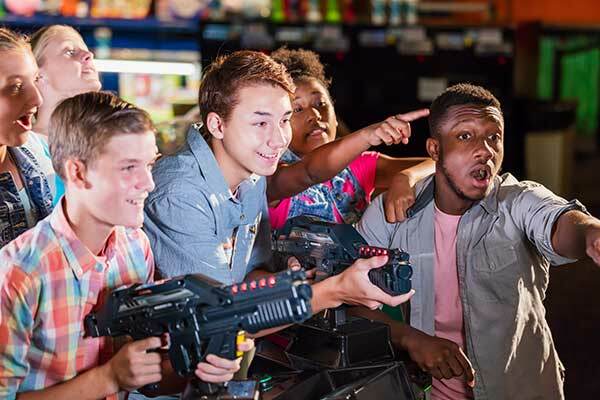 Tenpin bowling, arcade games, laser tag and yummy food and drinks, ZONE BOWLING is the perfect place for some serious fun! 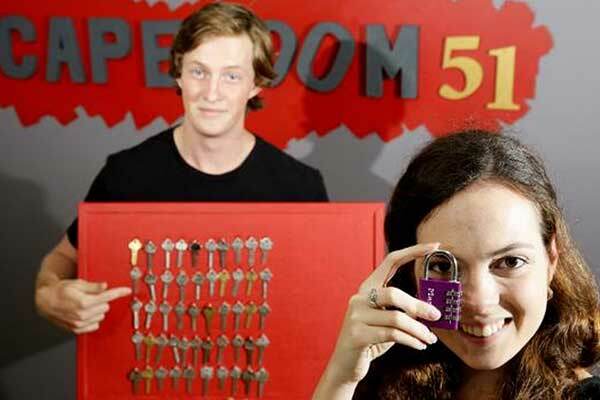 Western Sydney’s brand new, state-of-the-art 80’s themed amusement arcade!